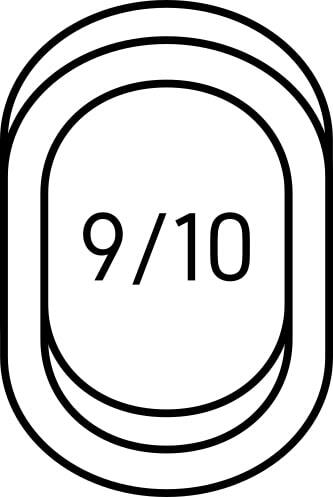 Releasing in 2009, Tales of Vesperia enjoyed a moderate level of success worldwide despite being an Xbox 360 exclusive. 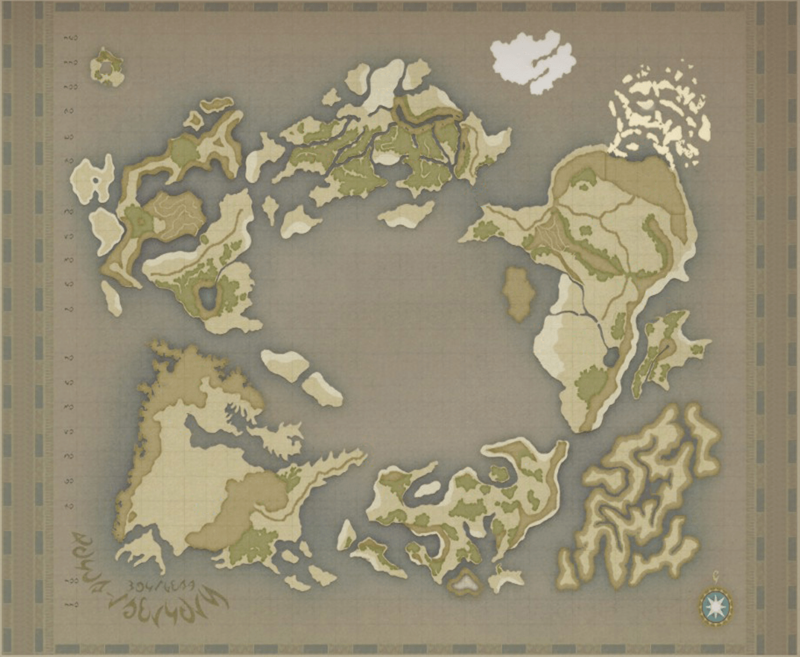 Various stated circumstances had prevented a western release of the enhanced PlayStation 3 version, leaving no official means to play in a language other than Japanese. 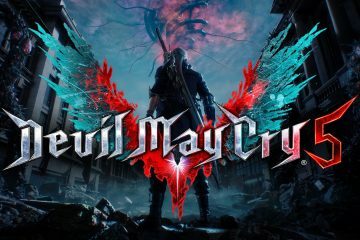 Ten years later, Bandai Namco gives the world a “Definitive Edition” of the game remastered for modern systems and providing a full English localization of the PS3 port. Having never played or seen much of the original Xbox 360 release, this review will provide the perspective from someone who has played Tales of Symphonia and the titles that released worldwide from Tales of Graces F onwards. The main lead of this tale is the former aspiring knight Yuri Lowell. Boastful and always ready to stand up for the weak, he outwardly reflects the qualities of the free-spirit hero archetype. But behind the hero lies an internal struggle on the means to bring justice to the unjust who walk free while innocents suffer. Yuri offers a refreshing break from the do-good heroics of the series' other leads, not afraid to commit to his mission regardless of the ramifications. More than once did Yuri's actions betray my expectations based on what other series’ leads would have likely done if in similar situations. It really helps in making him feel like a complete character and emphasizes how he is unchained from any organization or most obligational ties, even if his plans may run contrary to his companions. 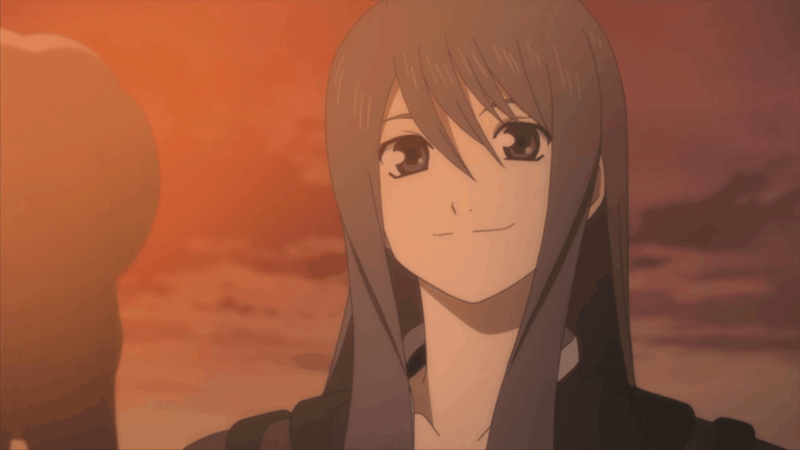 While Yuri is a unique take, most of the remaining party members fall into expected tropes and common mainstays of the series. The cowardly hunter, the goofy old man, and the irritable scholar just to mention a few. 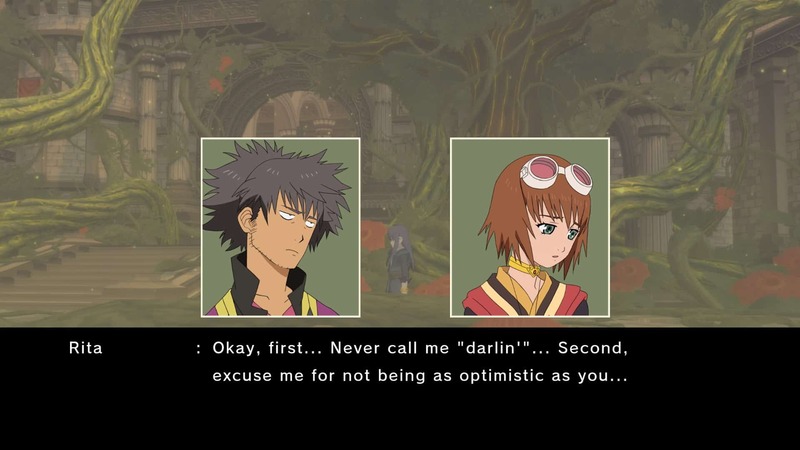 Despite the overused character traits, the members of Brave Vesperia have decent established reasons for traveling with Yuri. Some of those reasons conflict with other members, creating a feeling that this Brave Vesperia is a collection of individuals rather than a save the world hivemind of friendship for the majority of the game. The tension within the party allows for some incredibly fantastic and powerful scenes. Even the character introduced in the enhanced version of the game, Patty Fleur the pirate, integrates well into the existing framework without feeling hastily inserted in. Very seldom is there ever a cutscene that's been left unvoiced in this version. A portion of the original cast reprise their roles and pull off voices they haven't performed in a decade. This is especially impressive since a lot of the new dialogue has been introduced within pre-existing scenes. The new lines have very minute, if not undetectable, tonal shifts and mesh nicely with the archived dialogue. The most noticeable differences come with Yuri, who unfortunately does not have his new dialogue voiced by Troy Baker. Yuri's voice changes very noticeably and can be somewhat jarring since there are many cutscenes where he is the focal point. An incredible number of new skits have been added throughout the story. If playing on English, it doesn't take long to identify these since the audio quality is substantially lower with a buzz and tinny sound when the characters speak. The audio quality problem does not exist in the Japanese voice track. 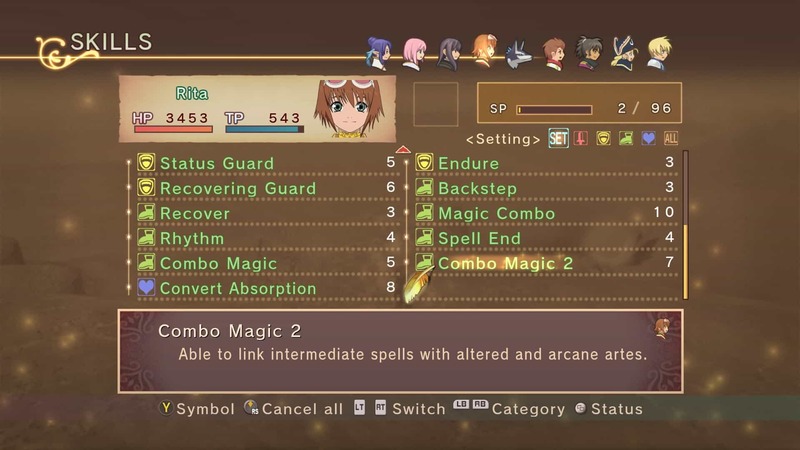 Getting into the combat system, It becomes quickly evident that much of the main team that worked on Tales of Symphonia built and expanded it to create what's seen in Vesperia. At its core, characters can perform combos through a series of standard attacks, before following up with base artes and finishing with an arcane arte. The number of artes each character learns is simply staggering. Even well into the final stages of the story, characters were still learning new artes. The descriptions don't provide much information on what properties the move has, so it's always exciting to test them out and see what combo possibilities exist for each one. Those used to playing newer entries of the series may find the character movement and combat system a bit stiffer than they're used to, but getting the hang of the older system allows for very satisfying combos before the developers started wising up and implementing new ways for bosses to combo break. AI allies in battle can be well customized and do a good job at carrying out the programmed strategy. Furthermore, Ally's artes can be assigned to have them use it on demand. 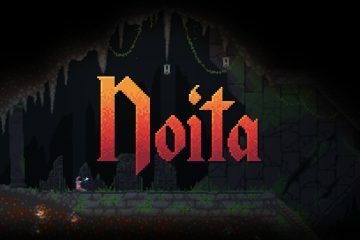 A lot of replayability is provided by the framework of optimizing boss fights, figuring out what sequence of abilities will prevent a proper recovery and retaliation. A neat feature is that while allies can use certain items automatically, it's possible to choose an option where they must ask permission first so that they don't haphazardly waste limited resources. Behind the core combat system, an expansive skill system exists. Nearly every weapon a character equips will bestow skills that they will slowly learn through battle. Using skill points gained through leveling up, learned skills can be allocated for each character providing a plethora of interesting effects. Some are plain stat buffs or the ability to backstep, but the majority of them enhance a character's unique traits. For example, Judith can innately juggle enemies into the air and perform aerial combos. With the right skill setup, she can perform a normal ground combo then follow up with an aerial combo that incorporates multiple base and arcane artes. Being able to affect a character's mechanics in this manner within a JRPG is an absolute joy, adding so much potential for theorycrafting due to the limited skill points available. 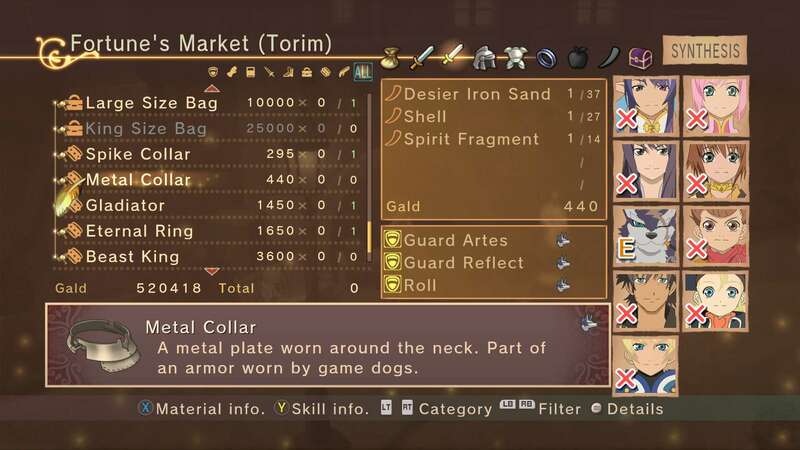 While some equipment can be found in chests or bought outright, many need to be crafted in the Synthesis system. Using monster drops, new or upgraded equipment can be made for characters. This is especially important for main and sub-weapons that are only obtainable through this system. These exclusive weapons often have highly sought after skills. It gives a good incentive to fight the monsters roaming around dungeons and the overworld without making the type of drop exceedingly rare or quantity required too high. It's a good system that incentivizes fighting the monsters encountered throughout dungeons and the overworld without being obnoxious. 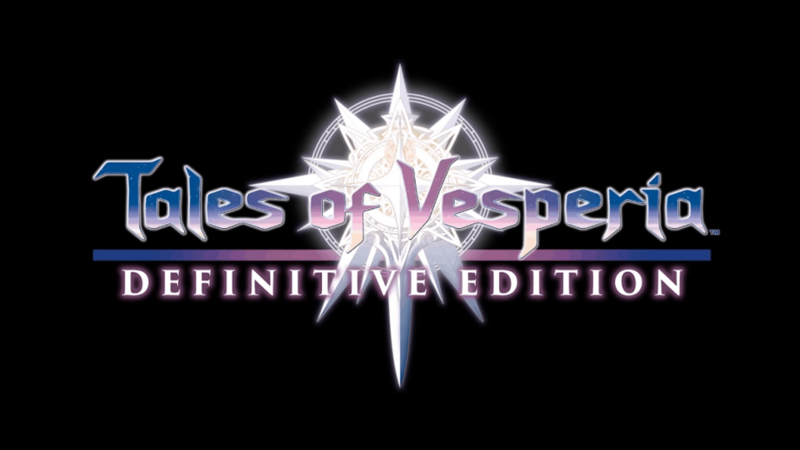 Many incentives exist to play through Vesperia more than once. Performing well and getting high combos in battles slowly accrues Grade, which can be spent on many miscellaneous bonuses for New Game + mode. Some of these bonuses carry over learned artes and skills, modify the experience gain, and activate various other challenge settings. 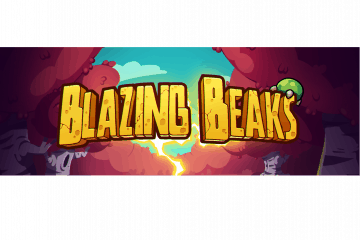 It also allows for taking the opportunity to meticulously hunt down the innumerable missable skits and minor cutscenes, some awarding skills or titles for characters. Throughout the very lengthy story, multiple opportunities are given to return to previously visited locales. These missables are littered throughout, making it worthwhile to travel back for reasons other than to collect monster materials for synthesis. 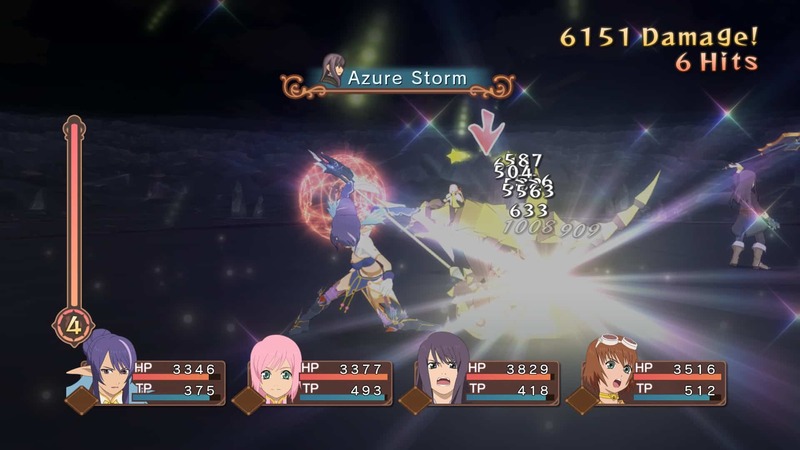 Not without its minor faults, Tales of Vesperia: Definitive Edition brings the enhanced version that fans in the west have been asking for nearly a decade. Despite the age, the graphical improvements and still solid gameplay mechanics keep it from feeling antiquated compared to the newer entries in the series. The definitive edition of the game is sure to delight fans who had played the original or those getting to experience it for the first time. One of the review contributors and co-host to the podcasts, Alex gives the non-review content for the site a solid once-over. There’s probably an RPG on the back burner that needs finishing, but that’s a task for another day.